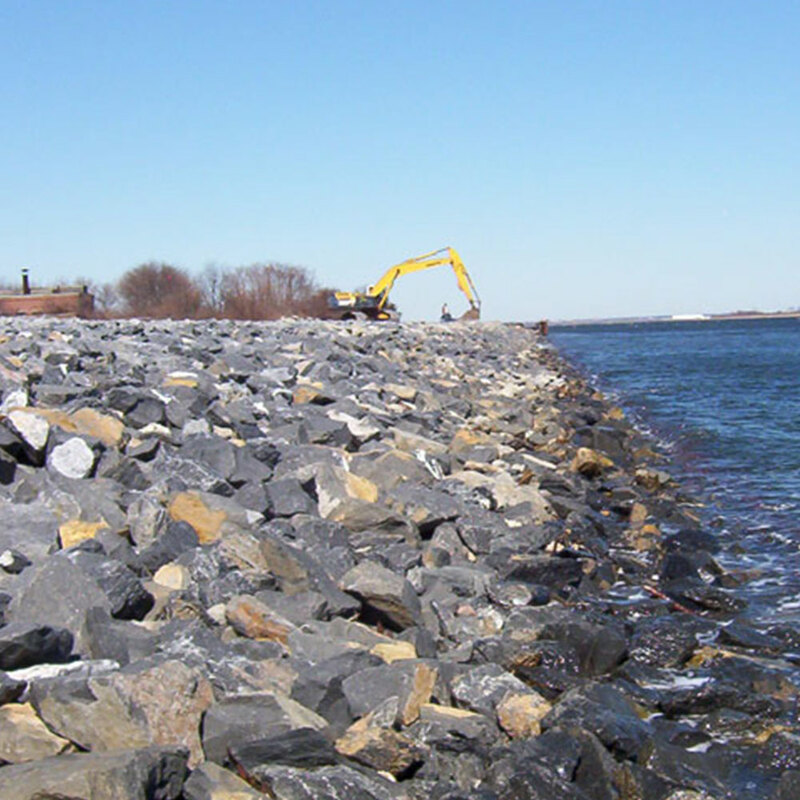 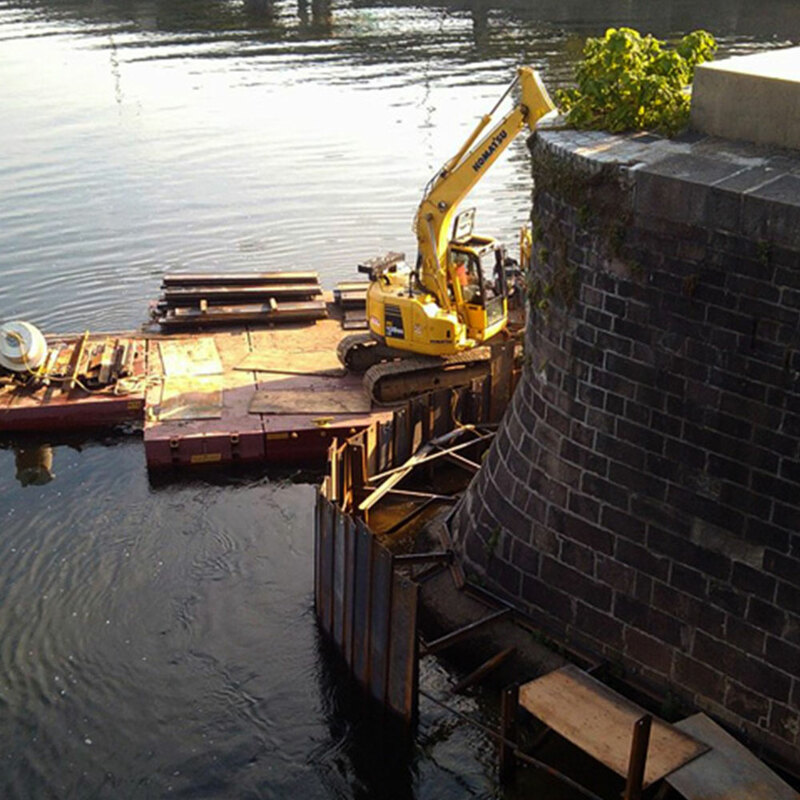 The principal part of this project was to reconstruct the granite seawall on the remote 228-acre island of Pea Patch, Delaware. 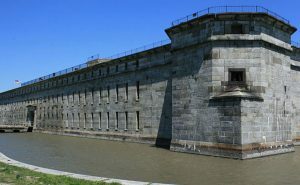 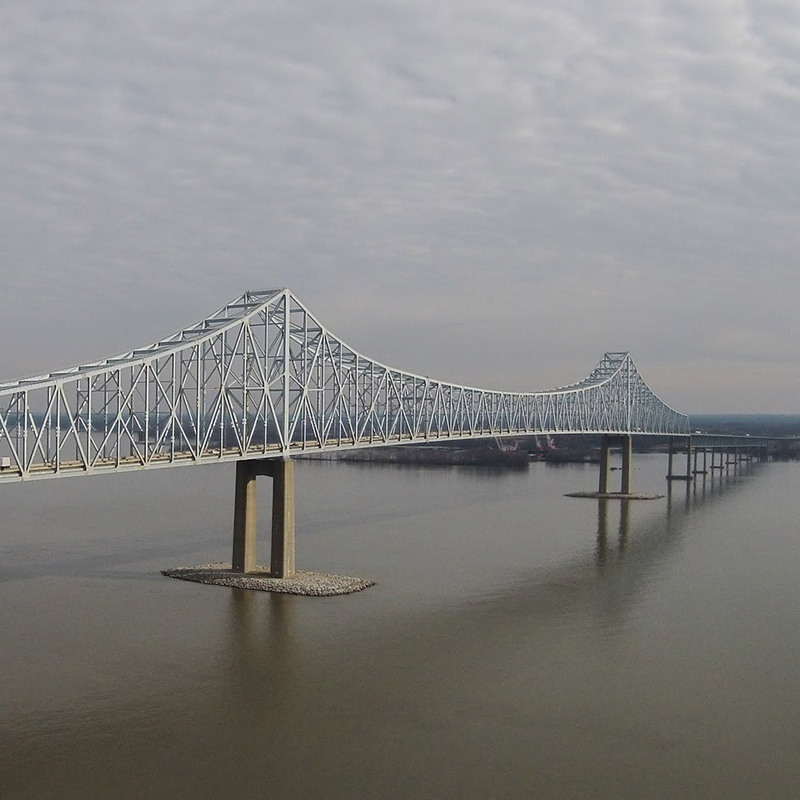 The protective structure extends along a perimeter of approximately 7,000 lineal feet and was initially built to protect the island and Fort Delaware from the swift waters of the Delaware River. 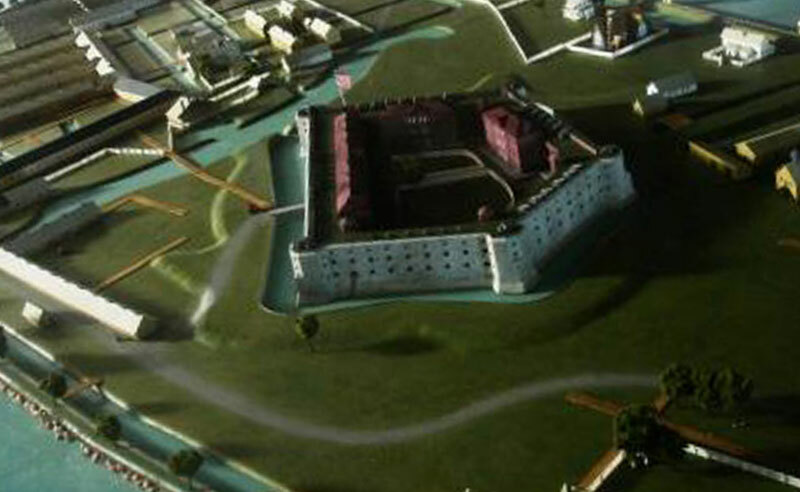 Archeological artifact recovery and dredged fill were also required to rebuild the southeast of the Fort’s perimeter elevation. 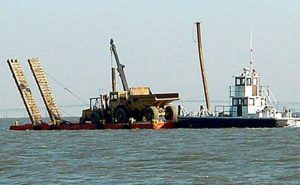 Once completed, A.P.’s work will protect Pea Patch Island from further erosion by restoring the seawall to its pre-Civil War state.